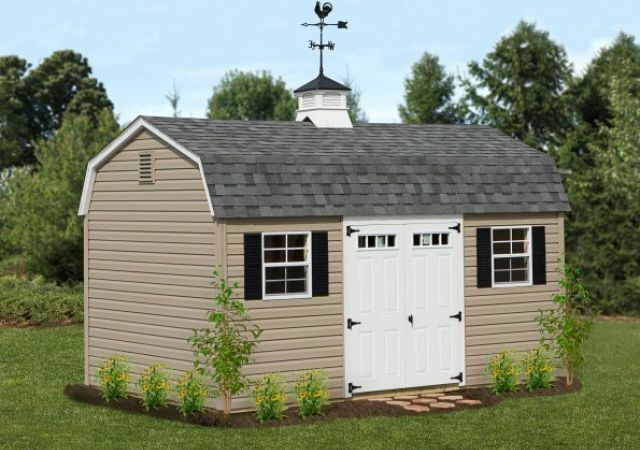 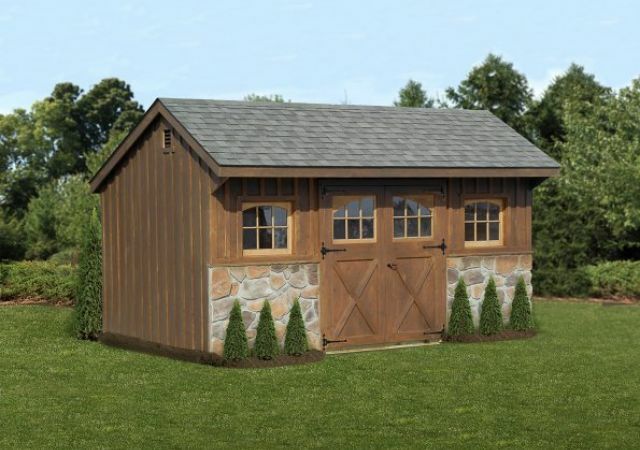 Maximize your space with custom, handmade storage sheds from Pop's Barns in Lancaster, Pennsylvania. 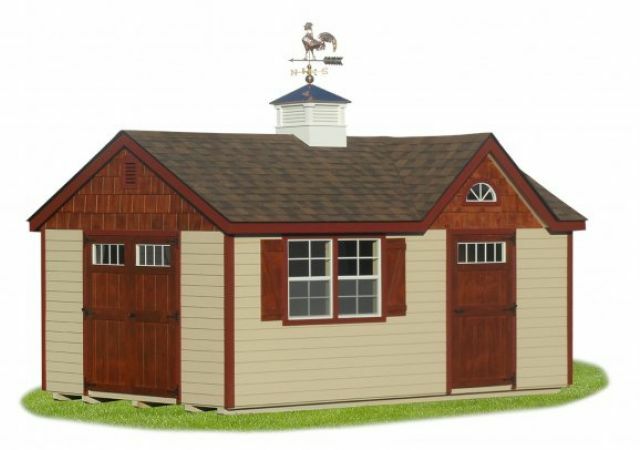 We design Custom Built Sheds that you can always be proud of. 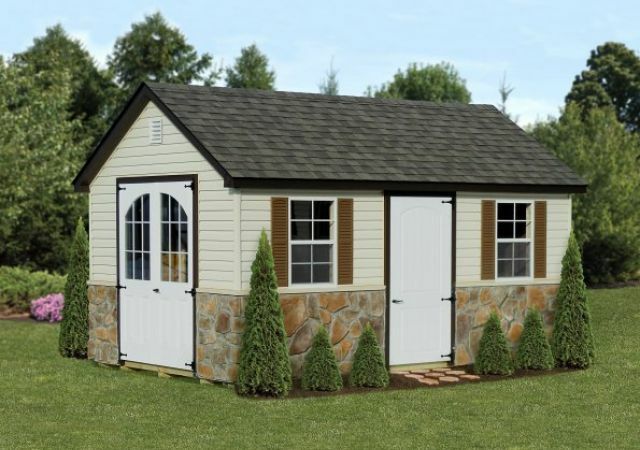 Your storage shed can be custom-made just the way you want or you can choose from our Pre Built selection. 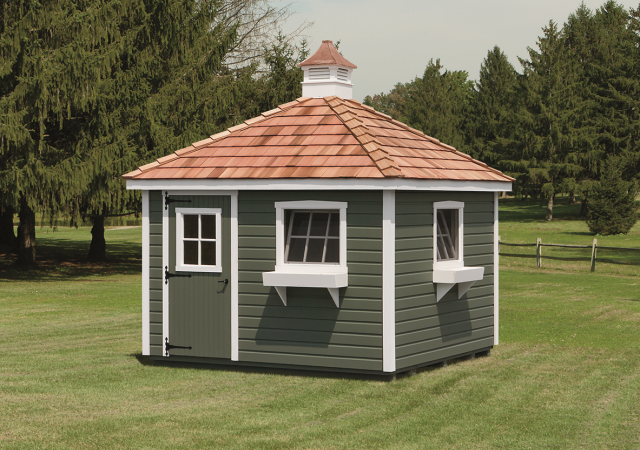 We offer multiple colors and options for vinyl siding, shingles, trim, paint, board and batten, or Dura TempÂ® T-1-11 for your shed's exterior. 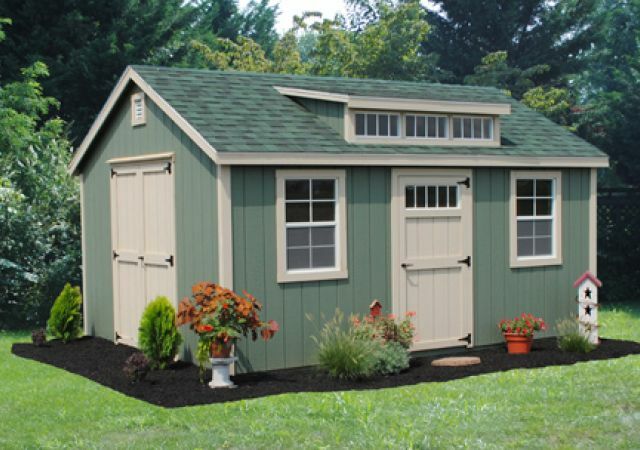 We offer Delivery with All our Storage Sheds.